Radio Newquay is a not-for-profit radio station, operating with a community licence. This means that we are here to provide a hyper-local service for the town and surrounding villages, offering support to local organisations and events through our platforms and offering training opportunities to volunteers. Our expenses are met through advertising and grants. 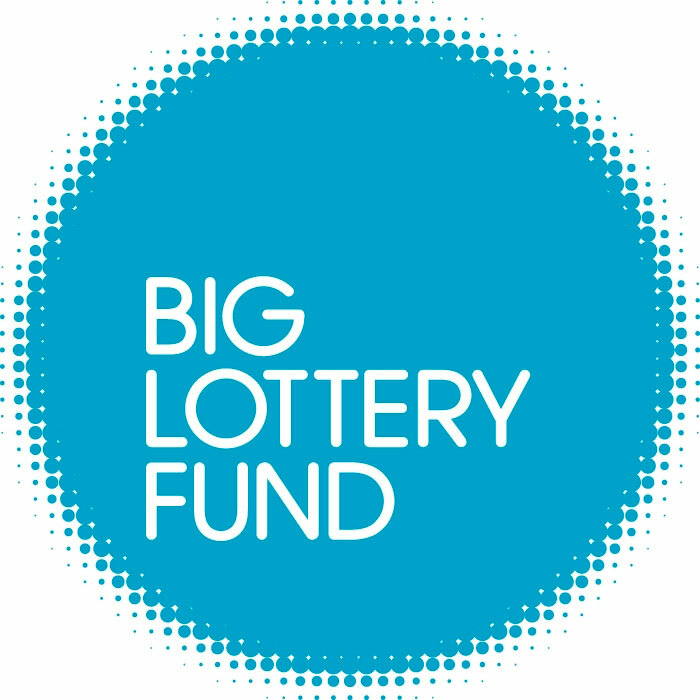 We were awarded a grant by the Big Lottery Fund to help set up the infrastructure for the station. 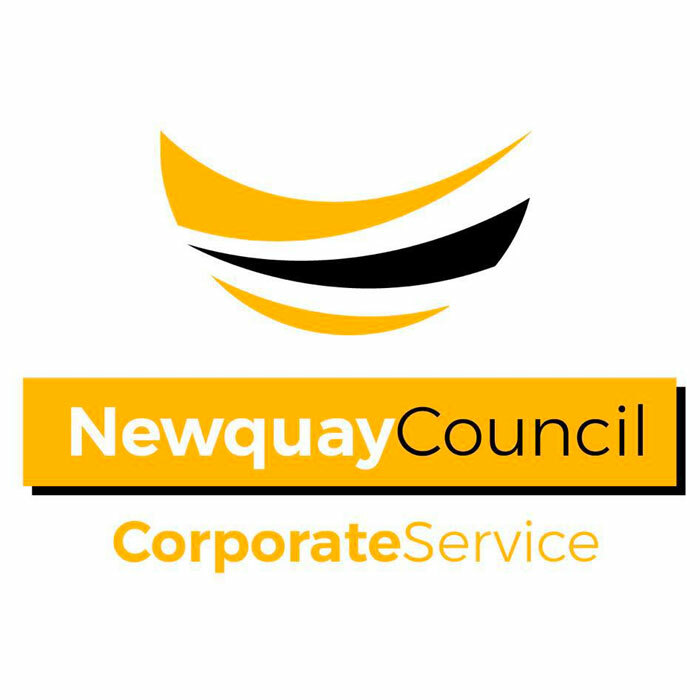 We were awarded a grant by Newquay Council to assist with the purchase of equipment to allow the station to operate. 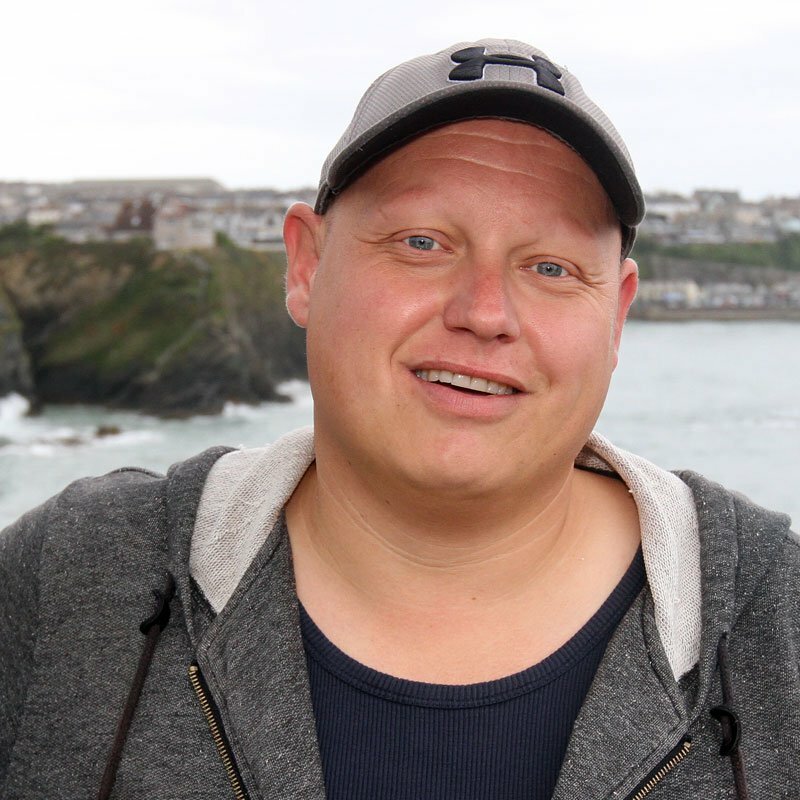 The late Cornwall Councillor Paul Summers was a massive supporter of the station, recognising it's ability to bring together the communities of not of his ward, but across the whole town. 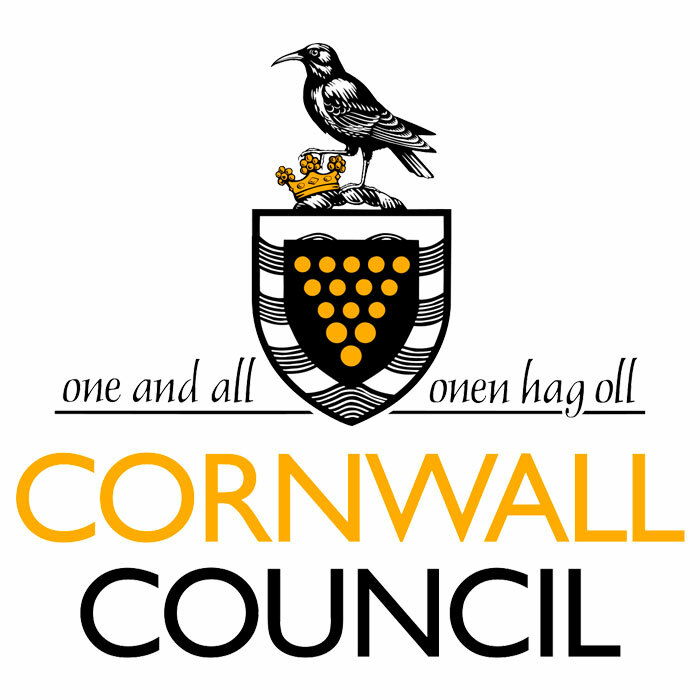 The grant was allocated as a Cornwall Councillor Community Grant and was used to purchase playout equipment. We will always be grateful to Paul, and are sad that he is unable to see the station he supported come to fruition.